Ray Tsang works at Google as Google Cloud Advocate. He tours the world speaking at conferences, JUGs, and other developer events speaking about the stuff that happens inside Google Cloud and related projects. He’s quite fond of gRPC, a technology that allows bi-directional streaming using a binary protocol. He’s also the author of JDeferred, a Java library that provides an implementation of the Promise concept, making it quite easy to write asynchronous applications. 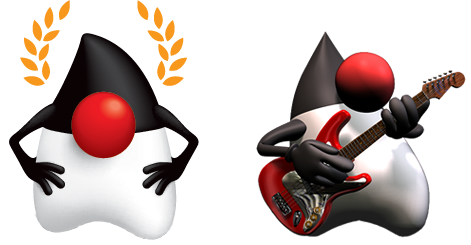 We talk about these topics, particularly on the differences between JDK8’s CompletableFuture and JDeferred’s Promise; on this regard, I recently wrote an article titled JDeferred: Simple Handling of Promises and Futures.